We are thrilled to announce our Abercorn Place project has been shortlisted in the International Design and Architecture Awards 2017. The property is a contemporary designed, new build, four-storey family home built in a conservation area in St John’s Wood, London. It has been shortlisted in the category for Residential £1-2.5 Million (Property by Value) Award. Click here to read our full submission. One of our favourite parts of this project is the central circulation element that we designed to tie the house together. We initially explored the idea of two three-storey voids but ultimately settled on a unique staircase instead. 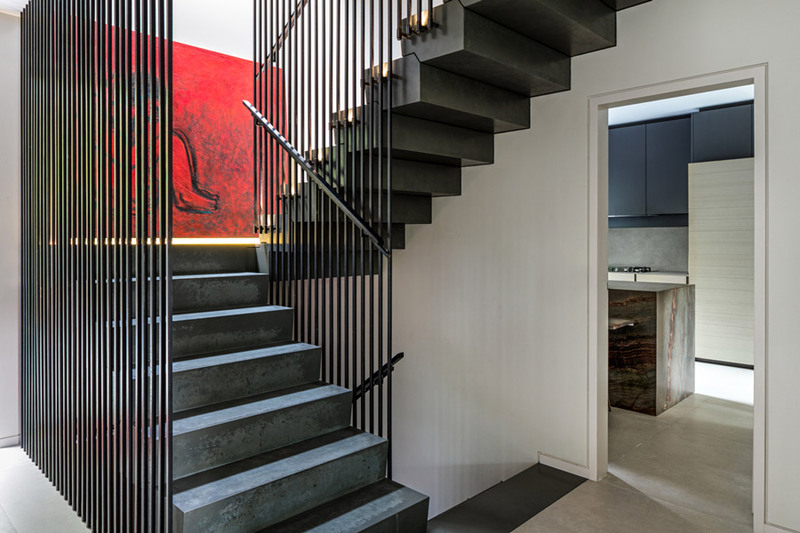 It has been designed using cutting edge technology and re-established design techniques – combining highly engineered polished concrete formed in a factory, with a wrought iron balustrade formed by hand. It was engineered using advanced modelling techniques, but ultimately uses a simple, historic structural philosophy of torsional stairs. The staircase is the core of the property and glues together all of the different elements of the home. 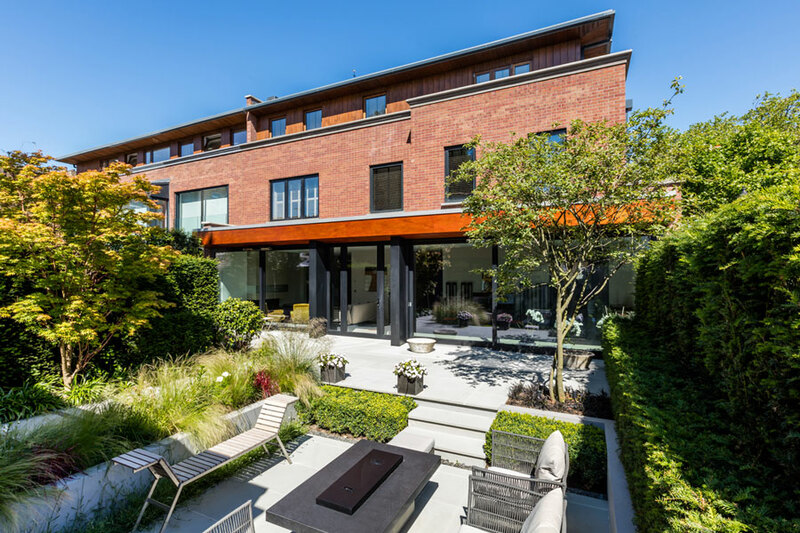 There are many reasons why we are particularly proud of this project in terms of aesthetics, but a largely unseen factor is the fabric first approach we were able to take in its design. This means the house has been designed with energy efficiency as a core principle. The result is that despite being more than twice the size of the house it replaced, the building consumes considerably less energy. The Co2 emissions per square meter are approximately 40% less than building regulations require too. Congratulations to the whole Granit team, with a special mention for Tim Palgrave and Robert Wilson who led this project from start to finish. We look forward to finding out if we win at the Awards ceremony in September 2017.